This week’s Budget was always going to be a tightrope effort from the chancellor. Never mind his political career supposedly hanging in the balance, Philip Hammond was trying to please so many competing factions that, inevitably, he was going to end up annoying someone. That someone turns out to be driver of a new diesel car. 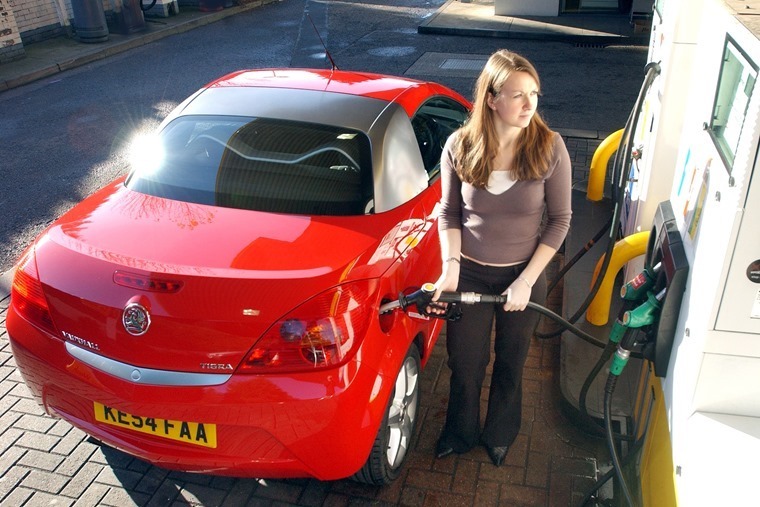 With so many cars powered by this fuel being funded through a lease, either from a company car scheme or a private one, this has major ramifications. The fundamental problem with the announcement in the Budget is that new diesel cars are to be penalised for their emissions under the Real Driving Emissions stage 2 (RDE 2) standard. 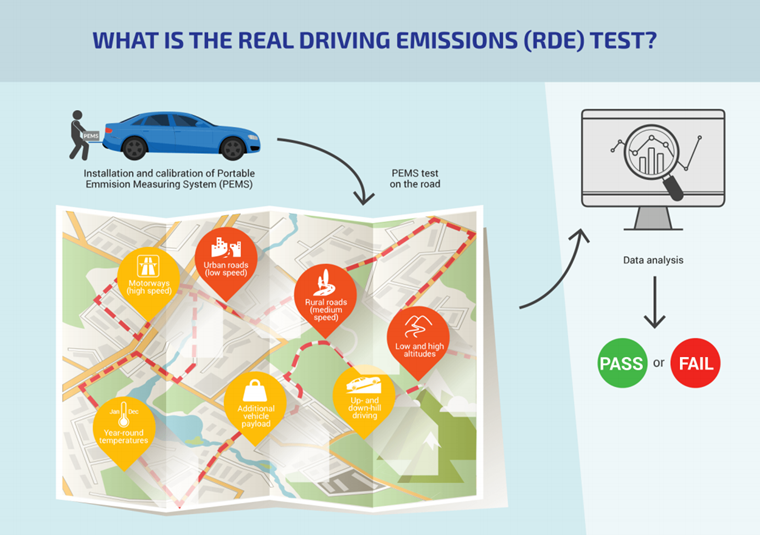 It sounds impressive and is a step in the right direction as RDE 2 uses proper on-road data to assess how polluting a car is rather than the laboratory tests that have come in for so much criticism in the wake the Volkswagen scandal. There is a problem here, however. That is the RDE 2 standard is not being introduced until 2020, yet the chancellor is applying his punitive tax regime based on it from April 2018. This means there’s a two-year period where no diesel-powered car can ever qualify for a low rate of Vehicle Excise Duty no matter how clean it is and if it meets the RDE 2 standard. It’s a ridiculous state for the government to allow to develop and shows a staggering lack of understanding of what drivers want. Most are prepared to pay out through road tax to fund schemes such as new roads and maintenance and upgrades. What we don’t want is to be singled out as an easy source of cash by a government that clearly doesn’t understand the pressures most drivers face in paying for fuel and running a car every day. It’s not cheap and it’s about to get more expensive thanks to the Chancellor. Now, plenty will point out that diesel is the enemy of the environment and the chancellor is simply showing some foresight by trying to encourage drivers into cleaner vehicles. There’s some truth in that, but it’s qualified by the fact RDE 2 is not being applied to vans, buses, trucks and taxis. These are some of the most polluting vehicles on our roads yet the government seems unwilling to tackle these sectors. Just as importantly, this announcement from Mr Hammond also completely failed to address the issue of older diesel vehicles that are much more polluting and harmful to environment. No chancellor wants to be seen to be victimising lower income drivers and families. So what to do? A scrappage scheme or grants to help these drivers into newer, cleaner cars? With the newly announced system for taxation, it would make more sense for drivers of new diesels to swap into an old banger, which completely defeats the object of what this government has been blathering on about for the past few months. Talk to anyone in the auto industry and they will tell you they’re tearing their hair out trying to explain the reality of modern engine technology to the government and customers alike. It’s an industry on the up and that contributes massively to the UKs’ economy, yet the chancellor appears to be hell-bent on doing it a disservice. So, diesel out and electric in is the essence of the chancellor’s approach to cars. Yet it seems odd that a Conservative chancellor is determined to interfere in the market to such an extent. By all means introduce heavier penalties on diesels if the science is there to back up the claims they are much worse than petrol… yet this isn’t the case and car companies will happily tell you the latest diesels are as clean as most petrols. Well, they would say that, but it also happens to be true. And another truth is the government should not be tampering with the EV market to the extent it is. 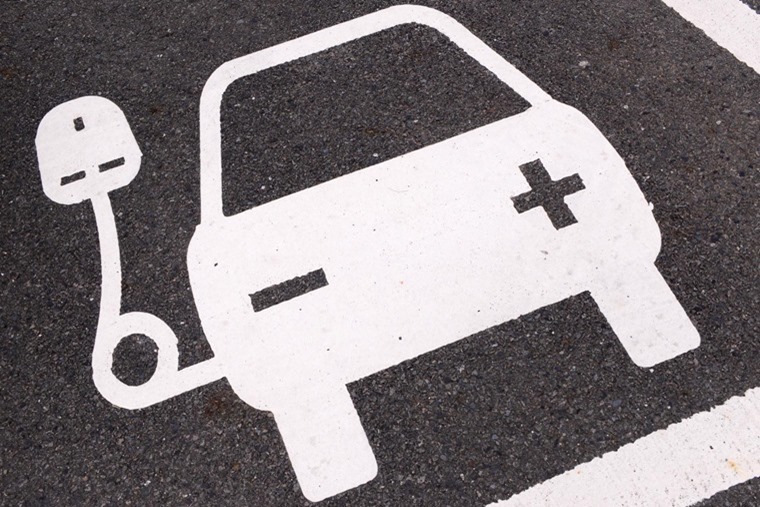 For EVs to be a real success they have to stand or fall on their own merits and that means car companies and energy providers should be funding the infrastructure to power these vehicles. After all, they are the ones who will make the profit when we pay to charge up our EVs. Related to this is another disappointment with this week’s Budget and that’s no more funding to encourage the greater use of plug-in hybrid vehicles. 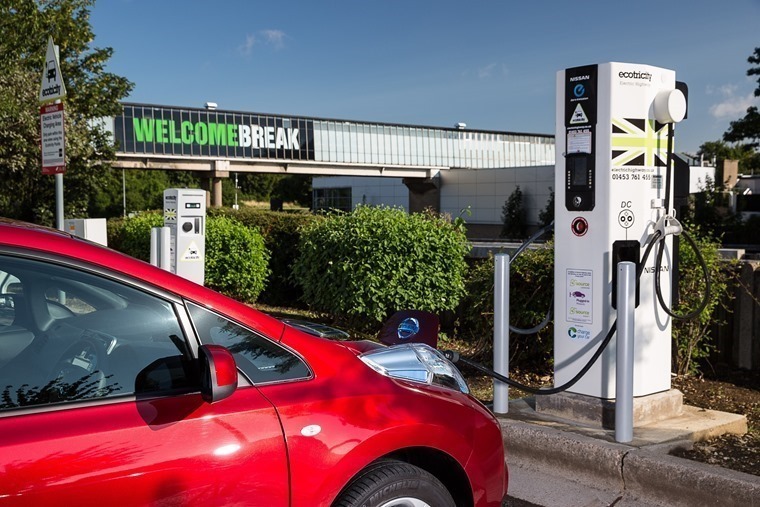 As we head towards an electrified transport future, whether or not it’s been properly planned for at present, PHEVs are very much a big stepping stone in that direction. Not only do they combine the best traits of their two fuel supplies, they also offer the bridge for drivers to shift away from single-source fossil fuel use. 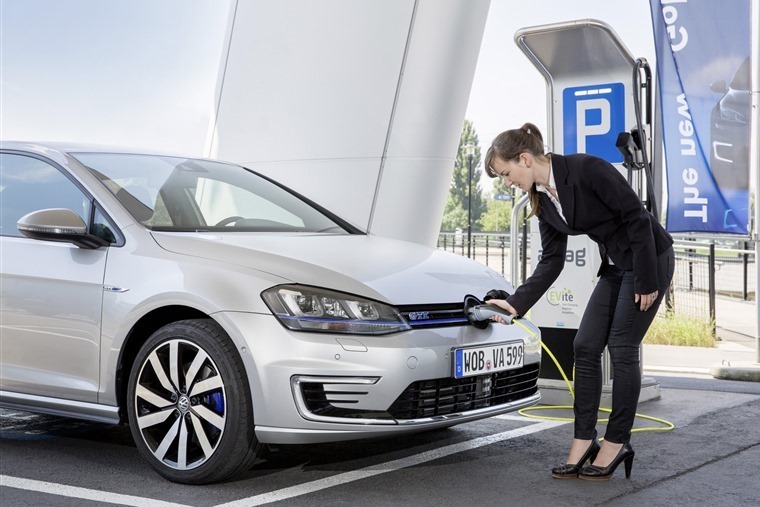 However, there are no headlines in supporting plug-ins any more so the chancellor homed in on pure EVs as the cars to support financially. After all, that keeps the environmental lobby happy. 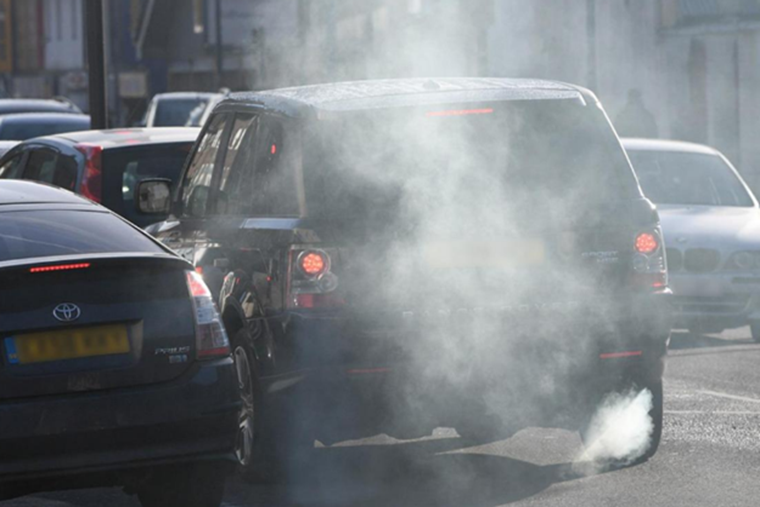 By the same token, it doesn’t matter if you upset those who drive filthy, toxic diesels as they have made the wrong choice of car and should be punished for that. The only slight flaw in this short-sighted, knee-jerk thinking of the current administration is all those drivers of diesel cars who will be shelling out considerably more due to an ill-conceived road tax policy also have a vote in the next election. And that may well come around sooner rather than later to haunt Mr Hammond and his Cabinet colleagues.